Lets talk about the Note first: I have said before that I have tried everything and in fact I have tried this ROM that has finally grown up to be good enough for a daily driver and with this last update, it became my only driver for the Note N7000. What is the ROM? 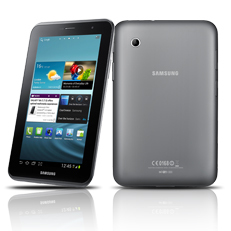 That is all and if you have a Note N7000 and or a Tab 2 – 7 inch, then try the ROM’s above. Of course you must be rooted and have a recovery installed and if that is Greek to you, then you need to go somewhere else for I do not have the time to explain rooting, custom ROM and such..